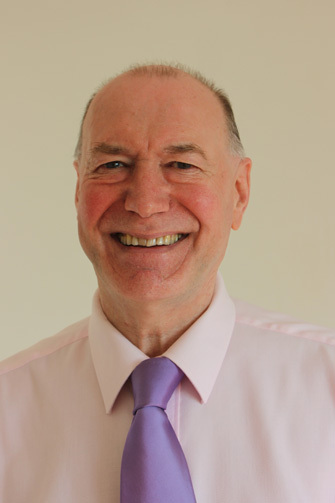 Alan brings over 30 years of clinical experience to serving patients’ health and wellbeing. He established the Dorset Acupuncture Centre with Alice Rogers in Poole in 2012. He has practiced acupuncture since 1979 and was subsequently awarded his Master of Acupuncture degree by his teacher Professor JR Worsley in 1985. Alan co-founded the Cambridge Traditional Acupuncture Centre where he practiced for over 20 years before moving to Dorset to practice in Swanage in 2006. Alan taught BA, MA degree courses and at postgraduate level at the College of Traditional Acupuncture in Warwick and also at other Acupuncture Colleges in the UK & USA. He is a registered member of the British Acupuncture Council, the largest professional acupuncture body in the UK. Alan is also an experienced Certified Zero Balancing body-worker. He has studied with its founder, Dr Fritz Smith since 1983. Alan was one of the founders of the Zero Balancing Association UK and he has enjoyed teaching this unique form of hands-on work in the UK, USA, Japan and Jamaica since 1989.